The Chavez Garcia Family is Moving In! 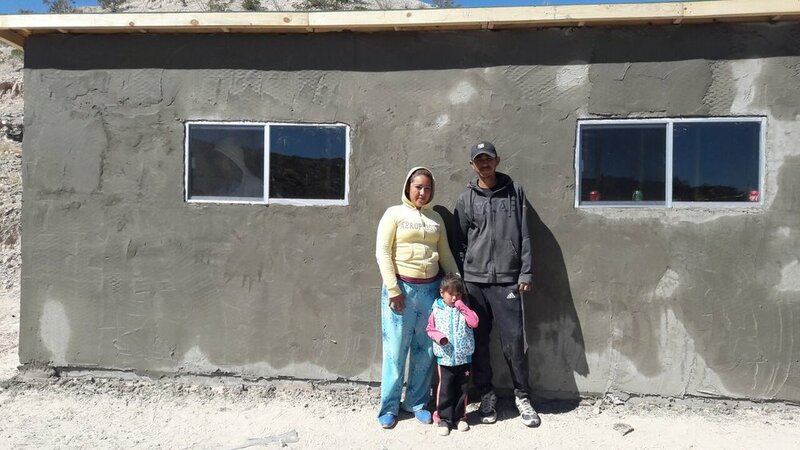 The Chavez Garcia family is ready for their new home! 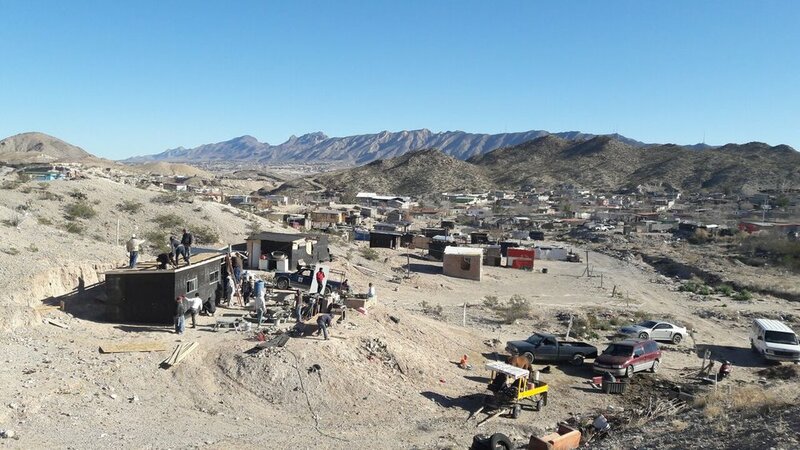 The family lives in the Ampliacion Felipe Angeles community in Juarez, Mexico. Jose Antonia works as a scrap collector and makes minimum wage. His wife Victoria cares for their young children Carlos (6) and Ailim (10 months). The family has saved enough money to buy a small piece of property and are finally able to move into their own home! 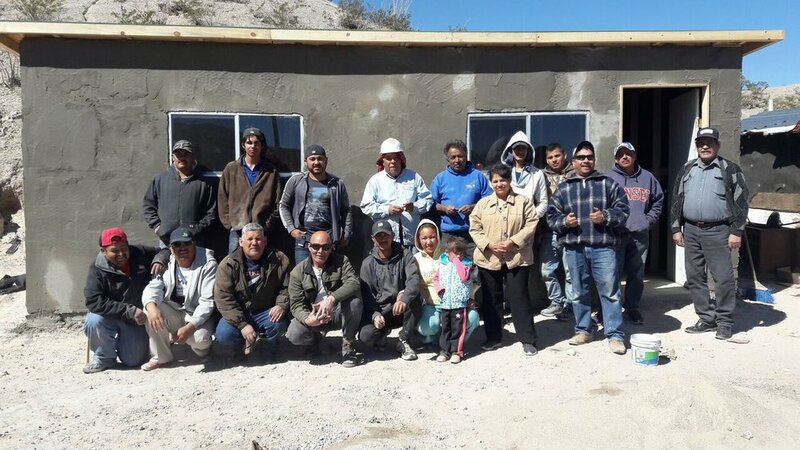 The Chavez Garcia's message to you is "Thank you for this blessing of helping us build a house. God Bless You!" Newer PostGrace Nalukwago Has a New Home! Older PostThe Rodriguez Moreno Family is Home!